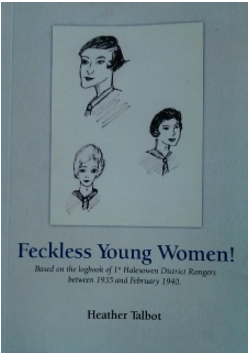 Heather Talbot, our County Archivist, has brought out a new book about the Senior Section to mark the Centenary of the Rangers. The book is based on the log books of the 1st Halsowen District Rangers between 1935 and 1940. The book contains 94 pages and costs £9.50. Postage within the UK will be £1.30.